Abstract : Diabetes mellitus is a serious public health problem, S. aureus is the most common bacteria isolated from ulceration of diabetic patients, and increase the risk of S. aureus carriage in patients with diabetes may reflect association between diabetes and bacterial carriers. The aim of the study was to estimation rate of S. aureus carrier in diabetic's patients type-2 and determine antimicrobial effect of Gliotoxin on previous bacterial carriage in type-2 diabetes. The study was conducted on 450 diabetics' patients, attended the out patients clinic in Baquba Teaching Hospital, their ages ranged from15-65years, with mean age of 36.15, who were randomly selected, during the period from May 2016 to April 2017, patients were classified into two groups according to type of diabetes, group1 included: 184 with type1-diabetes, and group2 included 266 with type2-diabetes, 97 patients with foot ulcers. Swabs were taken from anterior nares, toe and axillae for each diabetic patient type-2, identified based on standard bacteriological methods. Using Kirby-Bauer method for detection antibacterial effect of Gliotoxin. The results showed rates of bacterial carriage in anterior nares of type-2diabetic patients without complications were (11.4%), (4.4%), respectively for S. aureus and MRSA, in type-2 diabetes with complications were (8.6%),(2.1%) respectively for S. aureus and MRSA. The study showed the Aspergillus fumigatus Gliotoxin was effective against S. aureus and MRSA carrier in diabetics patients type-2 with foot ulcer, for S. aureus inhibition diameter was (20.50, 16.40, 12.20) mm for different concentrations of Gliotoxin, to MRSA was (8.25, 6.1, 4.20) mm. Its antibacterial effect was directly proportional with its concentration According to the values of MIC & MBC, the results revealed that the Gliotoxin of Aspergillus fumigatus were more effective as antibacterial agent against S. aureus and MRSA. Increasing rate of S. aureus carrier in diabetic patient's type-2 which lead to a significantly increased risk of bacterial infections. Gliotoxin was effective as antibacterial agent against S. aureus in type-2 diabetes . Keywords: Diabetes type-1, diabetes type-2, S. aureus nasal carriage, Aspergillus fumigatus, Gliotoxin (GT). Keyword : Diabetes type-1, diabetes type-2, S. aureus nasal carriage, Aspergillus fumigatus, Gliotoxin (GT). 2 The Molecular Classification of Women’s Breast Cancer by immunohistochemical, experience of Sidi Bel Abbes, Algeria. 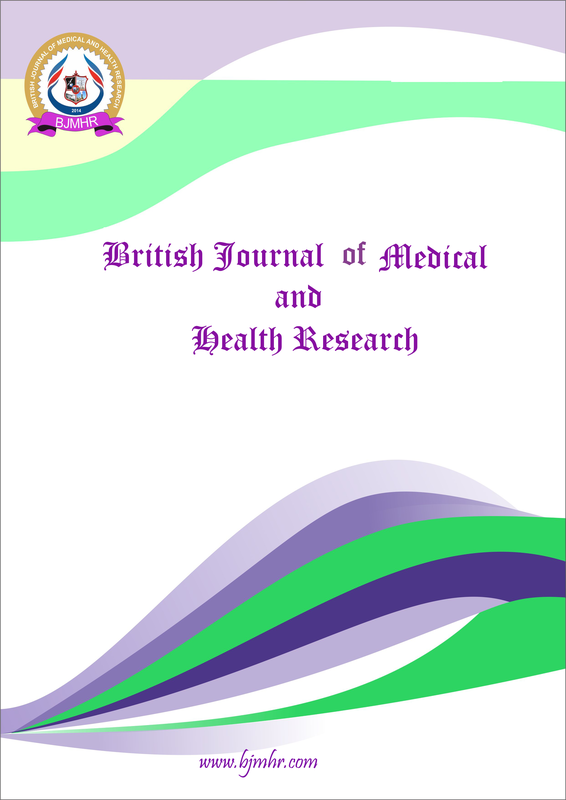 Abstract : Breast cancer is the first cancer of women in Algeria but it remains a poorly known disease. Breast cancer is a heterogeneous disease from the clinical, histopathological and biological point of view with different prognoses and responses to different therapies. Traditional classifications including histological assessment and clinical staging are used to guide patient management. However, these prognostic and predictive factors are relatively crude measures and many patients are overtreated or undertreated as a result. Therefore, we propose, similarly to many series in the literature with 237 cases of invasive breast carcinoma (IBC) diagnosed at the Department of Pathology, Hospital-University-Center, Sidi Bel Abbes, Algeria, to address the new molecular classification of breast cancer by a conventional immunohistochemical (IHC ) approach, validated as a replacement technique for microarray analysis, which allows an individualisation of treatment. Our study showed 63.4% luminal tumors A, 10.5% luminal tumors B, 13.6% HER2 phenotype tumors, 12.5% of triple negative tumors whose 84.3% of normal-breast-like, 15.7% of non-basal-like tumors. Keyword : Breast cancers, molecular classification, luminal, immunohistochemical.